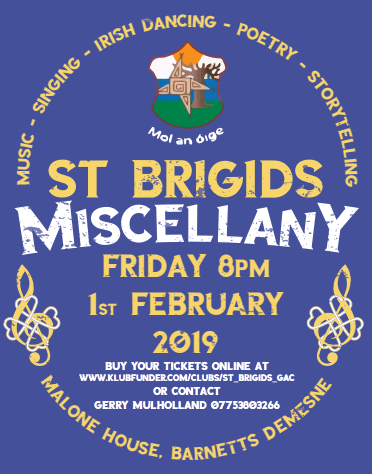 St Brigid’s Miscellany This Friday 1st Feb: Don’t Miss Out On Tickets! 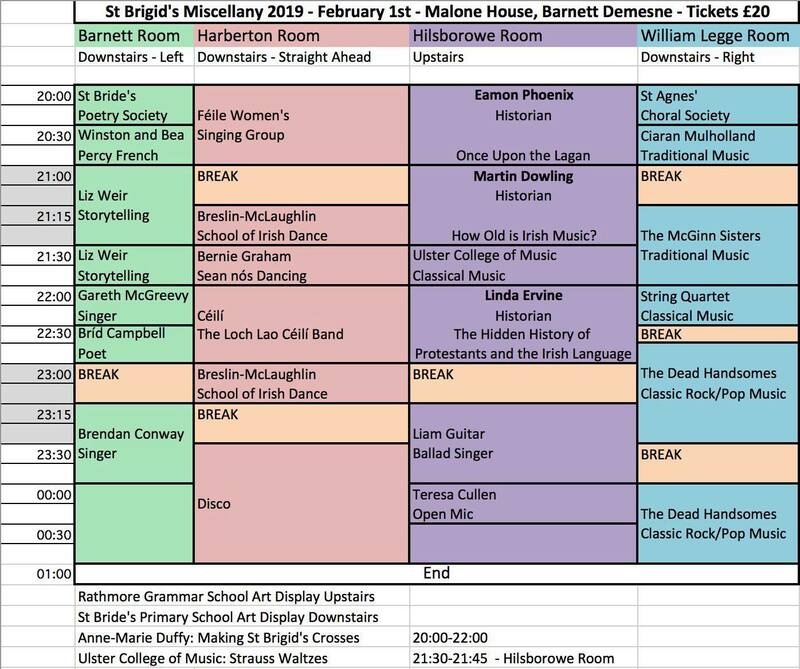 Only days now until our first big event of 2019: the St Brigid’s Miscellany on St Brigid’s Day (Friday, February 1st)! 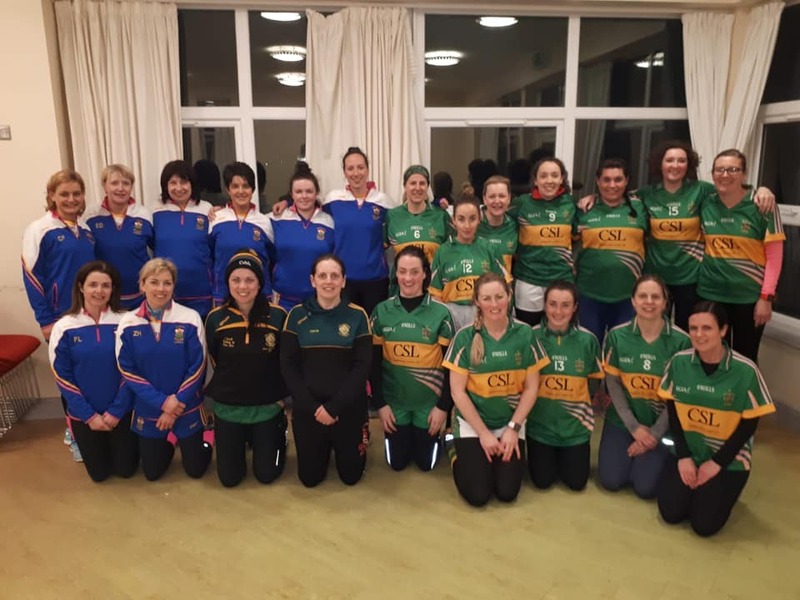 Anyone who has ever attended one of our club Miscellanies in the past will attest to it being a great night of singing, dancing, storytelling and craic; and it is a great way of showcasing the cultural side of our club. 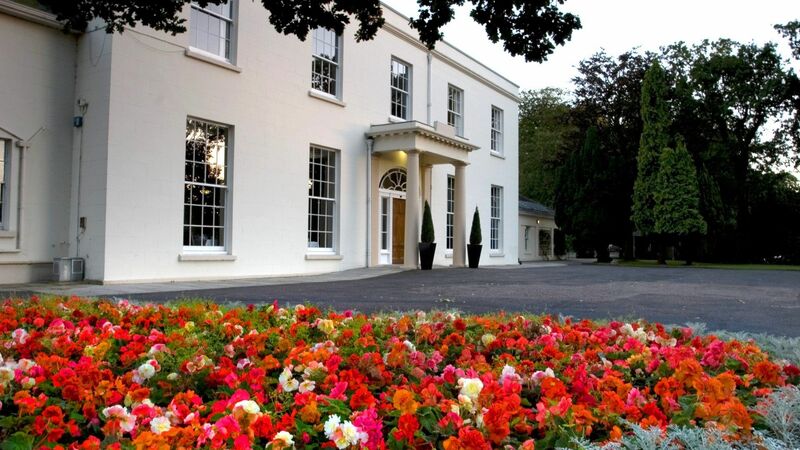 On Friday 1st February – St Brigid’s Day – Malone House will play host to a fantastic evening of culture and celebration as around twenty musicians, artists, storytellers and speakers will entertain, intrigue and amuse from 8pm until 1am. 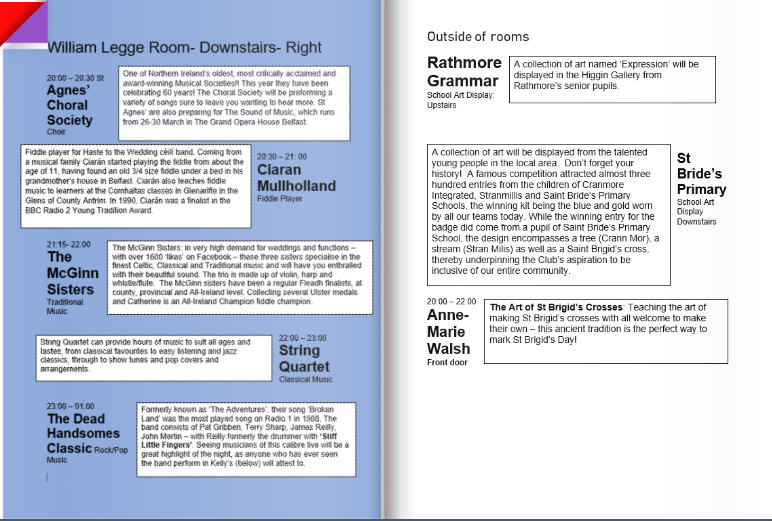 With four rooms (see below diagram) – each containing different forms of entertainment – there will be plenty to keep you dancing, singing and laughing all throughout the night. 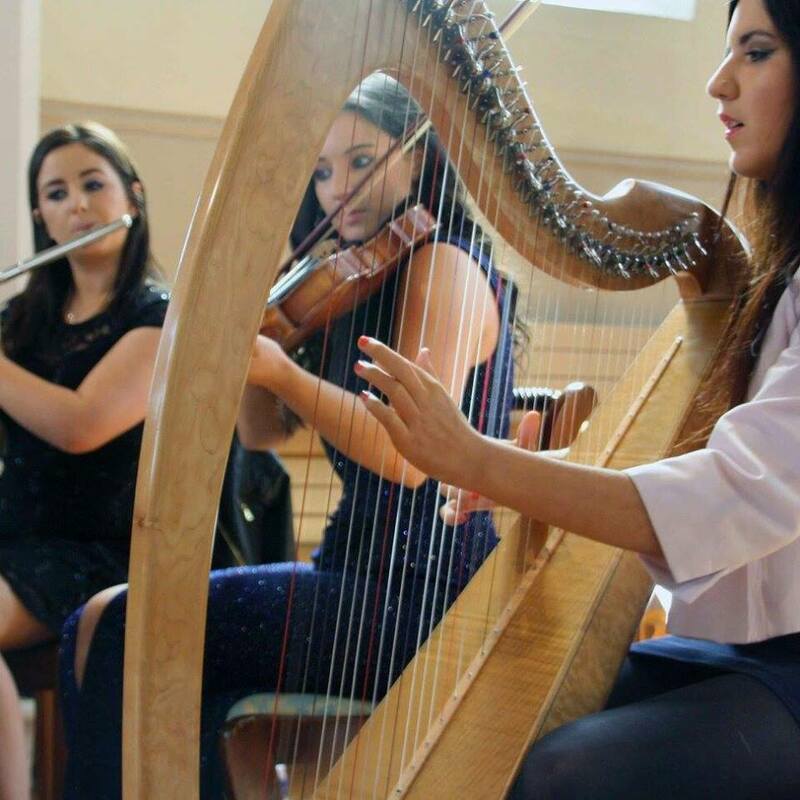 The McGinn Sisters: in very high demand for weddings and functions – with over 1600 ‘likes’ on Facebook – these three sisters specialise in the finest Celtic, Classical and Traditional music and will have you enthralled with their beautiful sound. The trio is made up of violin, harp and whistle/flute. Visit their Facebook page and check out one of their videos to get a taste of their talents. 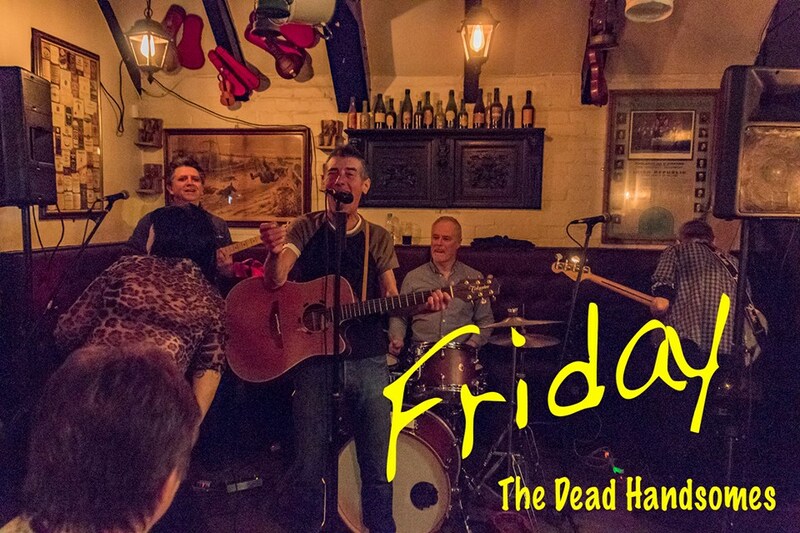 The Dead Handsomes: Formerly known as ‘The Adventures’, their song ‘Broken Land’ was the most played song on Radio 1 in 1988. The band consists of Pat Gribben, Terry Sharp, James Reilly, John Martin – with Reilly formerly the drummer with ‘Stiff Little Fingers’. Seeing musicians of this calibre live will be a great highlight of the night, as anyone who has ever seen the band perform in Kelly’s (below) will attest to. 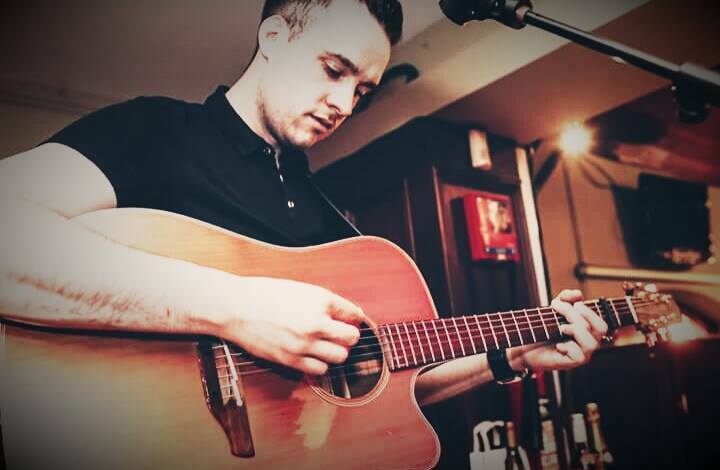 Brendan Conway: Brendan is the Tyrone Scór champion and has entranced audiences across the island with his beautiful voice, covering songs like ‘Raglan Road’ and ‘Come On Home To The County Down’ with aplomb. Even the most hardened of full-backs cannot fail to be moved by the emotive quality of his singing. Take a look at his Facebook page if you don’t believe us! The Loch Lao Céilí Band: this lively, local and hugely talented band features several champion instrumentalists playing banjo and uilleann pipes along with accordion, fiddles and flute. Experienced performers at ceilidh functions, weddings and corporate events, the Loch Lao Céilí Band will have the whole room up on their feet! Dr Eamon Phoenix, the widely respected political broadcaster, writer and historian, will be giving a talk. 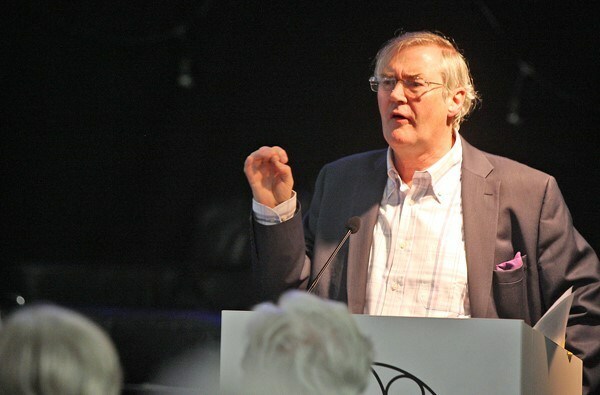 A regular contributor to the likes of BBC Radio Ulster, the Irish Times and the Irish News, Eamon’s subject-matter knowledge and delivery always makes listening to him a real treat. 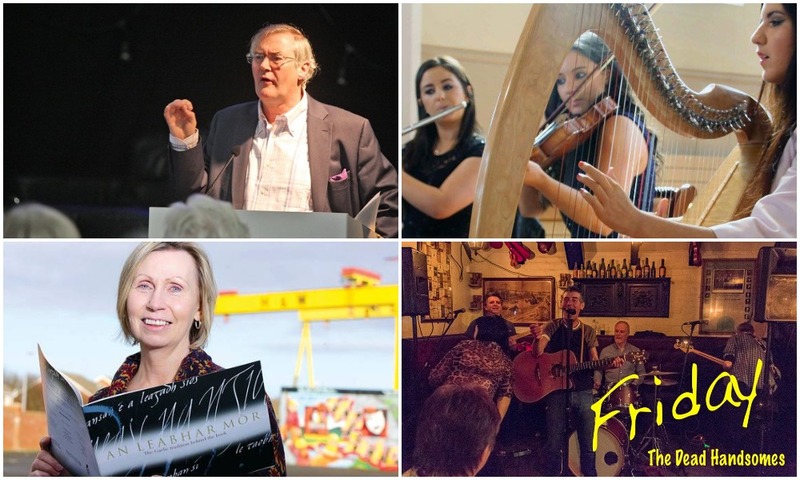 Linda Ervine is a language-rights activist from East Belfast who will talk about her fascinating work with a programme called ‘Turas’, an Irish language project which aims to connect people from Protestant communities to their own history with the Irish language. Linda’s passion for language and her unique angle regarding her own experience with the Irish language are sure to make her talk a fascinating one. 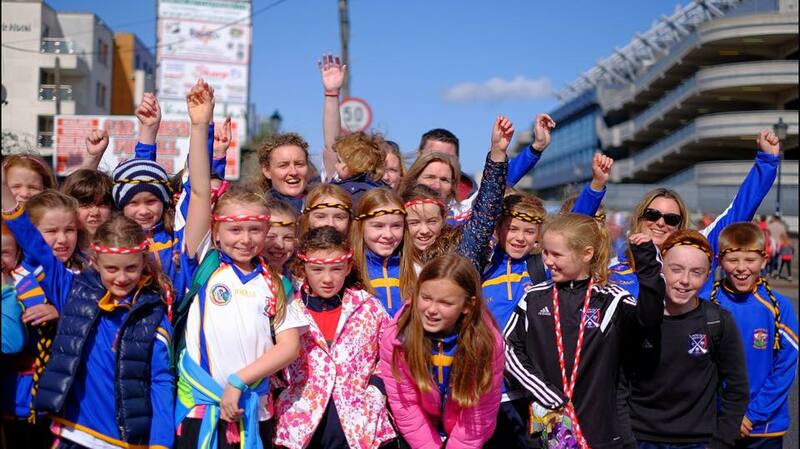 The Breslin-McLaughlin School of Irish Dance: this school, which not long ago captured a World Championship title – to supplement numerous successes at provincial and national level – will provide several dancers displaying their considerable talents! 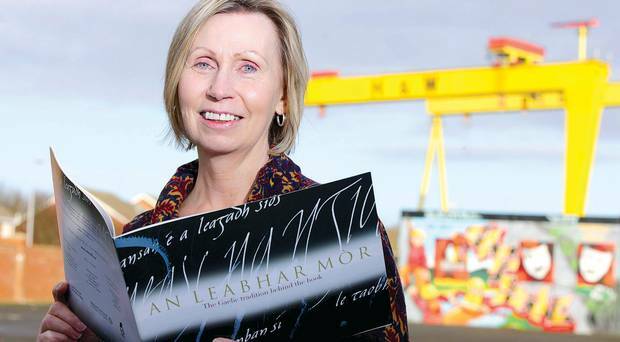 Bernie Graham: With over 25 years of dancing with BelfastTrad under her belt, Bernie Graham will give an exhibition of the finest sean nós dancing. Bernie has travelled extensively through Europe, Ireland, America and further afield performing and providing workshops in the old style of traditional Irish Dance. 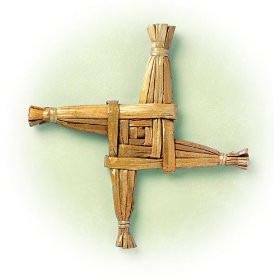 Anne-Marie Walsh: The Art of St Brigid’s Crosses: Teaching the art of making St Brigid’s crosses with all welcome to make their own – this ancient tradition is the perfect way to mark St Brigid’s Day! Rathmore Grammar School Art Display – A collection of art named ‘Expression’ will be displayed in the Higgin Gallery from Rathmore’s senior pupils. These are just a few of the brilliant acts that are lined up for the event in February. So, that all sounds great…how can I get tickets and how much are they? 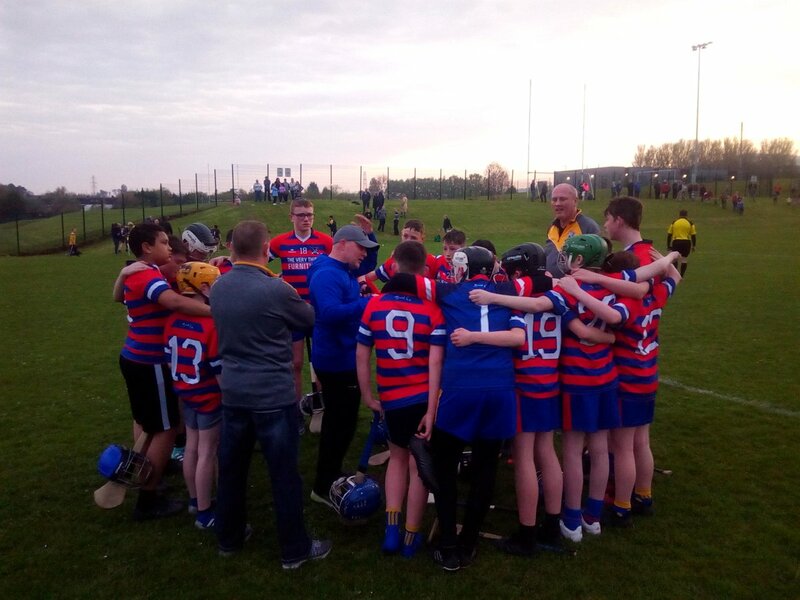 Tickets for this event will cost £20, and can be purchased via Klubfunder or by contacting Gerry Mulholland on gerry.mulholland@ntlworld.com/ on 90 222 055. 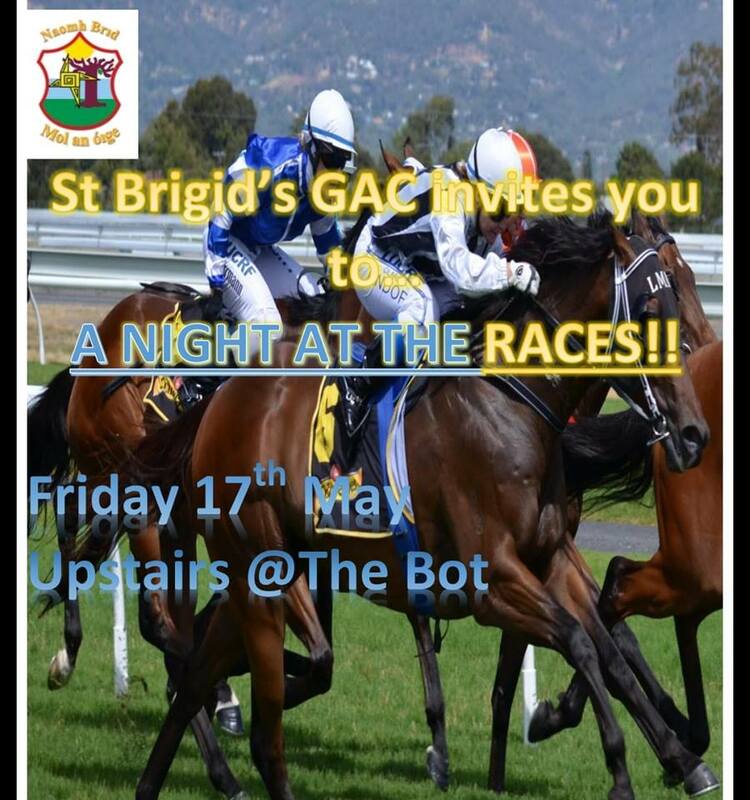 Any enquiries about the event can be sent to stbrigidsmiscellany@outlook.com. This will be a great night, and something to really look forward to throughout the post-Christmas period. 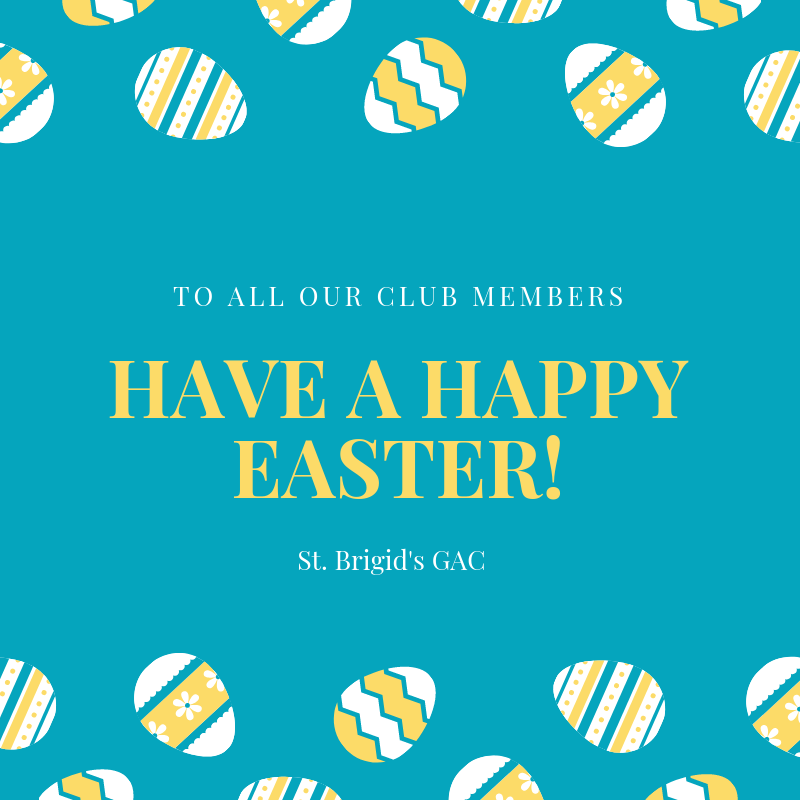 Tell your family, tell your friends, and come along to support and enjoy the cultural side of St Brigid’s GAC!